Note: For Evolution A, we will record data at each weight category. How many athletes can achieve 50 or more total repetitions? Evolution B is the “original mash-up” from Greg’s book Firebreather Fitness. The two-station mash-up gets super challenging! Compare your score to May 2, 2018. Meet our athlete Brisa. 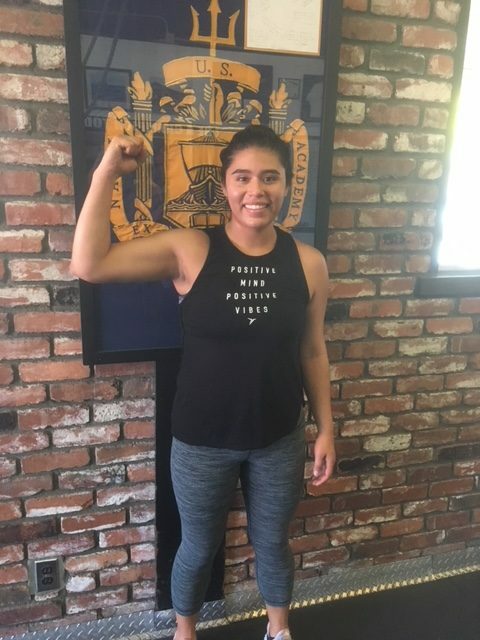 She’s a US Army Soldier, mixed martial artist, her favorite CrossFit exercise is the rope climb, and her favorite workout are the CrossFit Amundson Mash-ups!